As expected Major Nelson has released the latest episode in the ongoing This Week On Xbox series providing a look at what you can expect to be arriving on the Xbox platform. 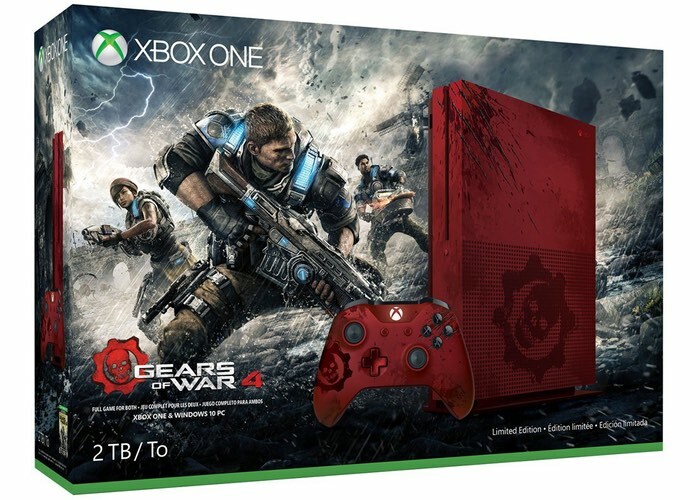 Check out the latest episode below as Major Nelson heads to The Coalition for a special look at Gears of War 4 and provides details on how you can win a limited edition Gears of War 4 Xbox One S console. Major Nelson also takes a look at Forza Horizon 3 cars and more. Don’t forget the latest interactive version of This Week On Xbox is also available to view via the “What’s On” tab of the Xbox dashboard in Canada, the UK and the US. As well as being available from the official Xbox YouTube channel. Gears of War 4 is currently in the final stages of development by The Coalition and Splash Damage and will be launching for both PC and Xbox One systems later this year on October 11th, 2016. Gears of War 4 takes place 25 years after the Imulsion Countermeasure weapon destroyed all Imulsion on the planet Sera, taking the Locust and the Lambent with them as well. Unfortunately, this also knocked out the use of fossil fuels, forcing humanity to adapt new ways for survival. The countermeasure also brought the advent of “Windflares”, powerful windstorms that form across the planet.